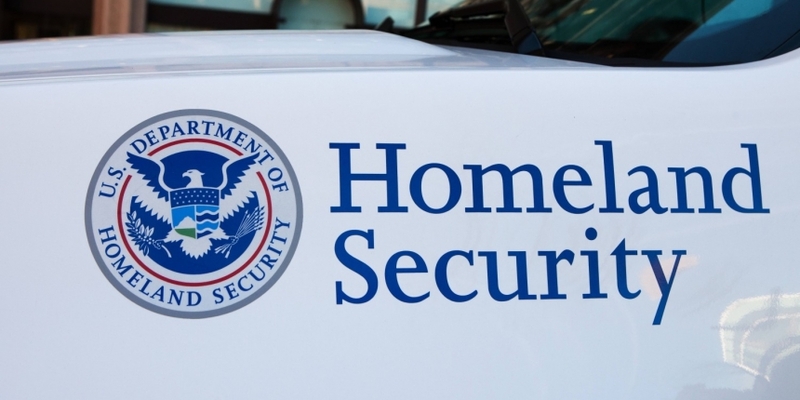 The US Department of Homeland Security (DHS) is seeking to better understand blockchain technology through the Science and Technology Directorate (S&T) of its Small Business Innovation Research (SBIR) program. The US cabinet department is now accepting research proposals from small businesses in 13 topic areas, including the “Applicability of Blockchain Technology to Privacy Respecting Identity Management” and “Blockchain Applications for Homeland Security Analytics”. Described as a three-phase program that aims to encourage US small businesses to put efforts toward federal research, the SBIR first seeks to assess the “technical merit and feasibility” of the submitted proposals. Proposals that are approved for Phase I are limited to six months and are awarded $100,000, while projects that pass to Phase II are eligible for 24-month projects with up to $750,000 available in awards. “Phase III refers to work that derives from, extends or completes an effort made under prior SBIR funding, but is funded by sources other than the SBIR program,” according to the DHS. Elsewhere under the S&T initiative, the DHS is calling for 10 research projects, including those studying malware prediction for cyber defense and real-time data analytics for emergency medical services. Three separate grants are also being offered under its Domestic Nuclear Detection Office program. Proposals must be submitted to the DHS SBIR by 2pm EST on 20th January, 2016 to be considered for 2016’s program.